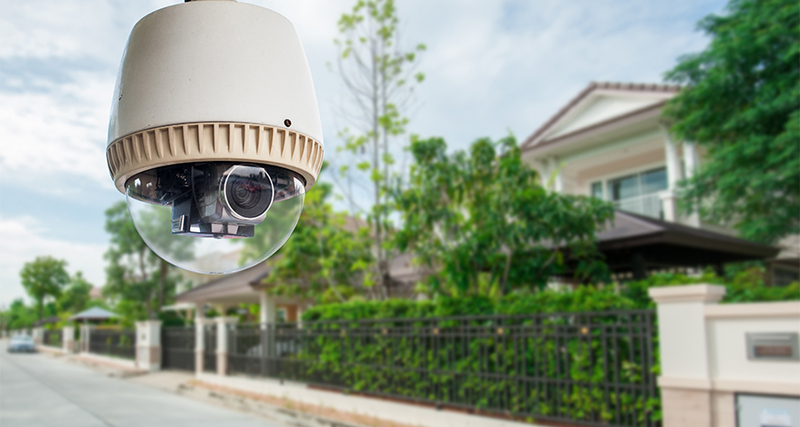 There is a growing demand from homeowners, as security systems and CCTV solutions become more advanced and cost-effective, to incorporate camera installations as the next layer of home security. By installing a camera network, throughout the property, the homeowners are able to monitor their biggest investment from all over the world in real time. Gone are the days, when camera installations provide proof ‘after the fact’ and when the end-user had to be on location to monitor the camera system. A simple internet connection allows homeowners to view their property from their PC’s, PDA’s or Smartphones with a simple touch of a button or a touchscreen. First Security Protection Services Inc. offers customized residential install solutions based on the clients’ premises, coverage needs, lighting conditions, image quality, bandwidth considerations and budget. Considering each one of the above criteria, our company may mold its proposed solution to fit the customers’ unique situation. Our company has been installing residential CCTV Systems since the early 1990’s. Our team of dedicated professionals has more than 50 years combined experience in this field. 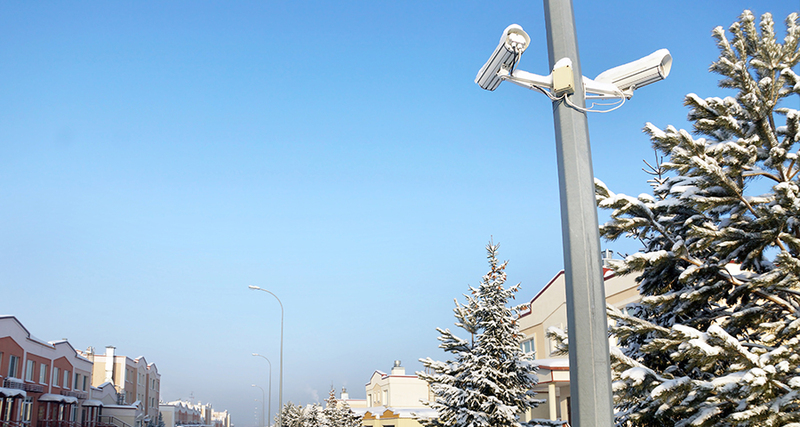 Whether the application is a house, condominium apartment, cottage or other recreational property, our customers get around-the-clock peace of mind with our CCTV Installation Services. First Security Protection Services Inc. warranties their installations for at least 3-years on all parts installed and offers a 5-year labor warranty. Let First Security Protection Services Inc. customize the right CCTV System for your residential needs!